With offices in Asheboro and Charlotte, North Carolina, we help people throughout North Carolina solve problems involving Medicaid, nursing homes, wills, trusts, guardianships, and special needs planning. 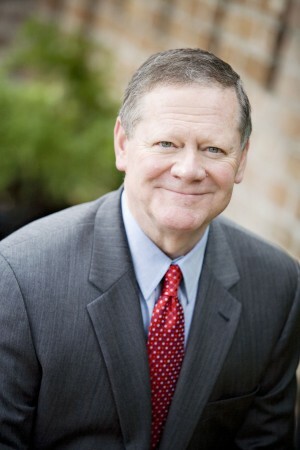 Bob Mason is one of a small group of Certified Elder Law Attorneys in North Carolina. He has a statewide reputation, served two separate terms as Chairman of the governing council of the Elder Law section of the North Carolina Bar, and is a frequent lecturer and author on elder and disabilities law topics. Bob is a specialist and practices exclusively in the area of elder law, special needs law and estates and trusts. Bob currently serves as the Chair of the North Carolina Board of Legal Specialization, is a member of the National Academy of Elder Law Attorneys Council of Advanced Practitioners (an invitation only group of less than 100 of the nation’s leading elder law attorneys), and is also a fellow of the American College of Trust and Estate Counsel (ACTEC). Mason Law strives for excellence in service and takes pride in every case taken. Clients can expect superior service, personal attention, and imaginative planning. Mason Law provides a professional and personable environment in which clients feel comfortable and are assured that their legal needs are being understood and addressed by an experienced attorney in complete command of elder law issues. Find out more about our Elder Law practice or our Special Needs Law practice or . . .